Engage their creativity at Little Shop of Crafts. School isn’t the only place for budding Picassos to harness their creative talents. 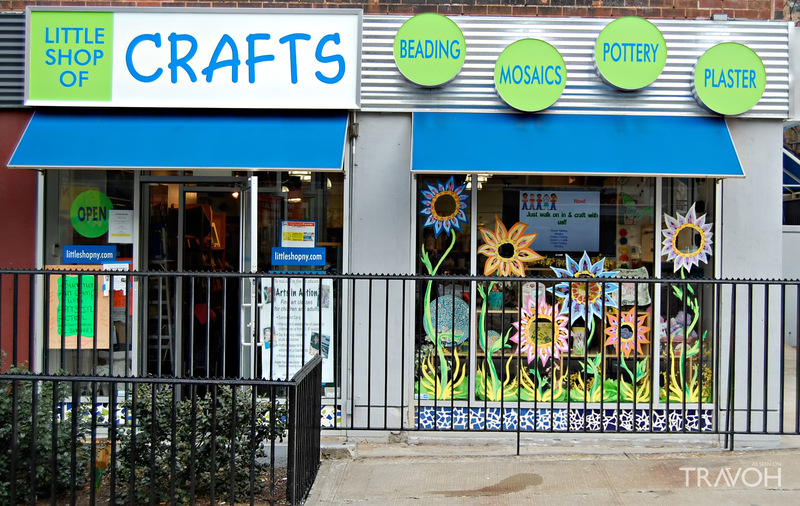 At Little Shop of Crafts on Amsterdam, families can customize pottery, make Lego art, create masterpieces on canvas, or even learn to customize cakes. Swings, slides, rock climbing, tumbling, jumping, and plenty of socializing will have your kid pretty much convinced that My Gym is heaven on earth. If you’re looking to keep cool while still letting your kids expend plenty of energy this Labor Day weekend, head over to My Gym. Not only does My Gym offer tons of opportunities for your kids to get active, it also offers parents a chance to catch up with one another, knowing that their little ones are safe and having fun. Celebrate the great outdoors and create memories that will last a lifetime by heading over to Central Park with your little ones for Sail the Park. 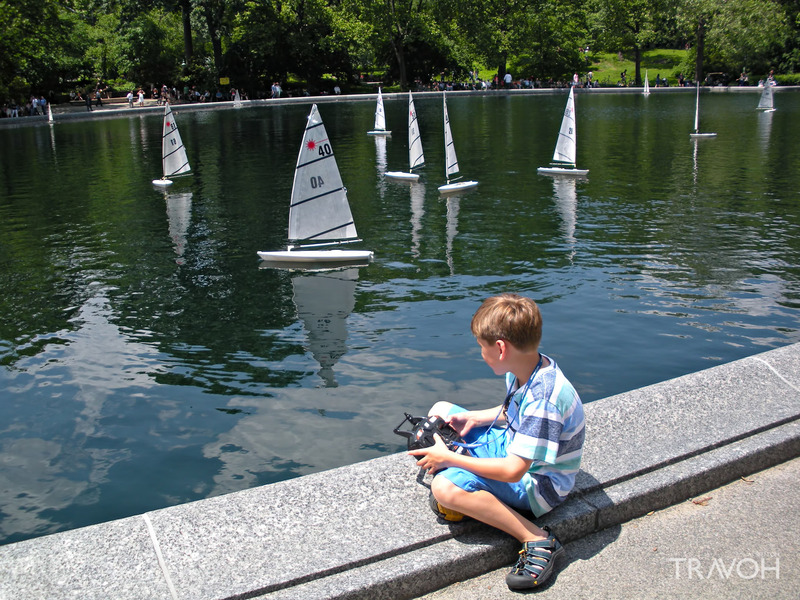 Sail model sailboats on Central Park’s placid Conservatory Water, surrounded by some of New York City’s most beautiful foliage, which looks particularly stunning during the transitional period between summer and fall. Round out your day with a trip to the Alice in Wonderland statue or pack a picnic and luxuriate in the final days of the warm summer weather. While many of New York’s basketball courts are home to avid semi-professional players, making them less-than-suitable spaces for kids, West Side Hoops is the perfect place to have fun this Labor Day weekend while letting your kids get out some of their extra energy. Whether they’re taking a private lesson or enjoying a weekend clinic, your kids are sure to learn tons of useful skills applicable both on and off the court while getting plenty of much-needed exercise. Beat the heat with your kiddos by signing them up for some lessons at Take Me to the Water this Labor Day weekend. This Upper West Side swim school offers private lessons, group classes, and even instruction for adults who’d like to brush up on their swim skills. Whether you’re duking it out on the basketball court or beating the heat in your local pool, there’s no better way to kick off the fall than by spending some quality time with your family this Labor Day weekend — after all, school and work never end, but the summer sure does.